Yesterday, the Formula 1 Grande Prêmio do Brasil was held at the Autódromo José Carlos Pace in São Paulo. 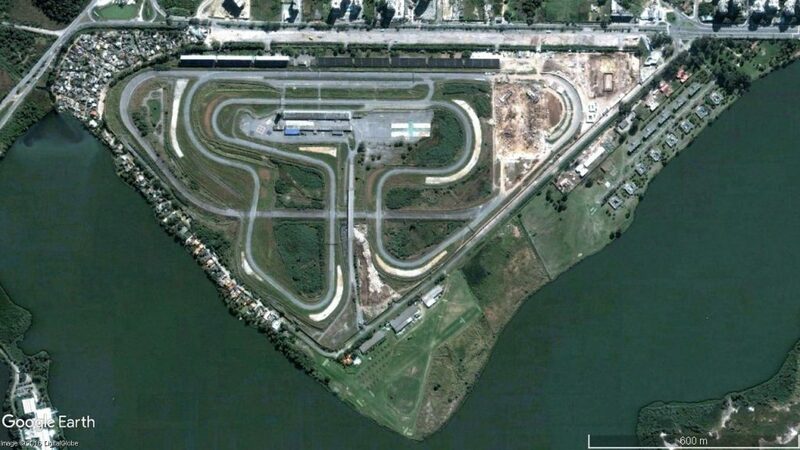 However, in 1978 and from 1981 to 1989, the Autódromo de Jacarepaguá Internacional Nelson Piquet in Rio de Janeiro hosted the Brazilian Grand Prix. 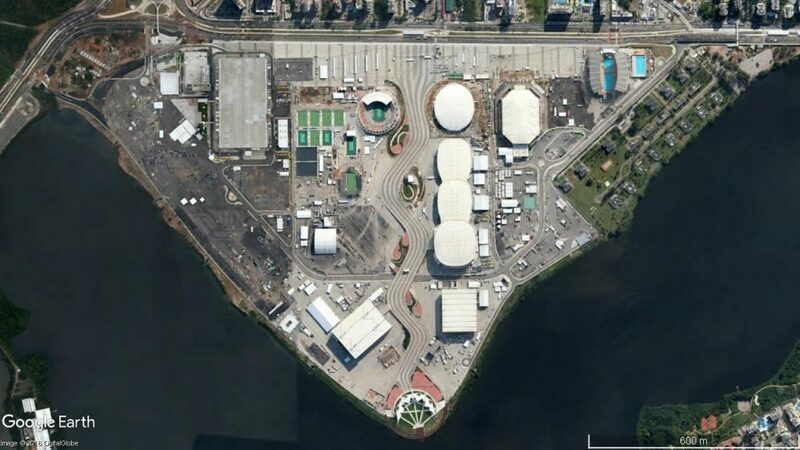 In 2012, the circuit was demolished to make way for Barra Olympic Park.